Bitcoin Press Release: Sparkdex Hong Kong’s first decentralized cryptocurrency exchange to launch 30th August, 2018. August 28th, 2018, Hong Kong – Sparkdex launches its decentralized exchange on the 30th of August, 2018, for cryptocurrency traders. Designed to protect traders, the Sparkdex decentralised exchange will be the first in Hong Kong to permit traders worldwide to own their funds and trade P2P. The exchange is made specifically for stablecoins, cryptocurrencies, and tokens. 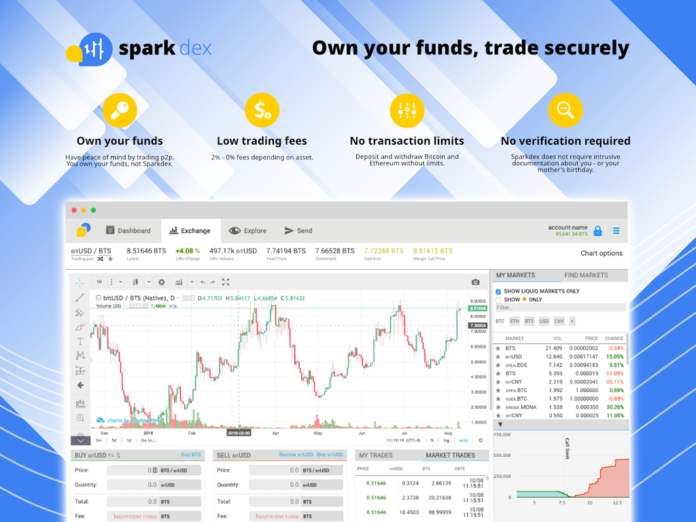 Sparkdex does not require invasive documentation, impose transaction limits on withdrawals or deposits and 0.2% – 0% trading fees depending on asset traded. Cryptocurrency traders can expect high-performance trading with Sparkdex capable of handling the trading volume of the Nasdaq and trading speeds of 100,000 transactions a second. Sparkdex is apart of Spark’s money transfer ecosystem built on the BitShares blockchain. The decentralised exchange will host the company’s incoming volume of stablecoins pegged to 180+ international currencies from its international product line of web and mobile application that has been serving businesses and consumers since 2014. Spark (2014), formally Bitspark, provides a bankless future for money transfers. Businesses and consumers can easily and competitively transfer money via stablecoins pegged to international currencies. Spark’s services require no bank account or knowledge of cryptocurrency making it friendly for the unbanked and de-risked businesses to access over seven countries across Africa and Asia. 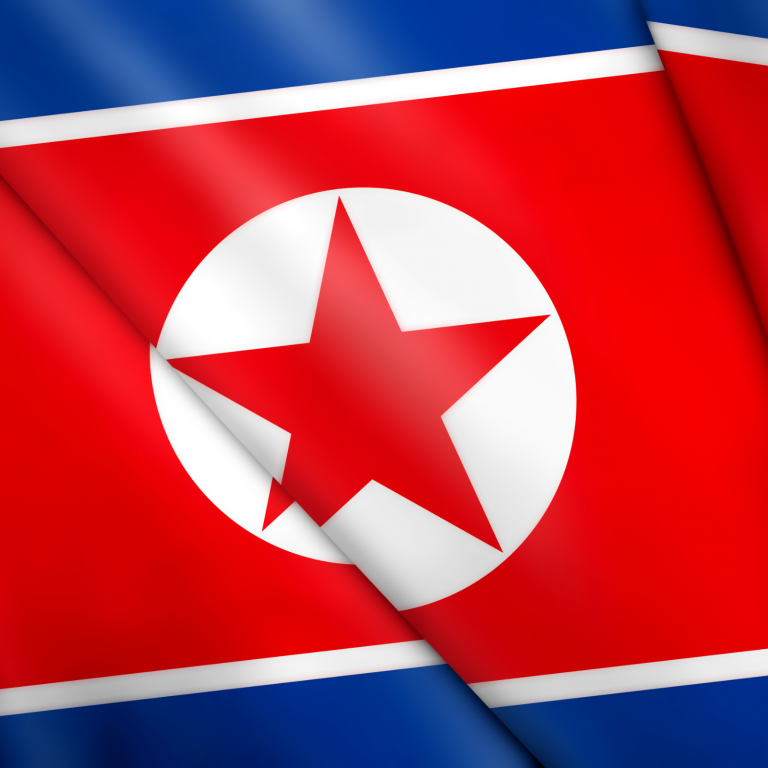 The Hong Kong based company also conducted the world’s first money transfer using bitcoin. Spark aims to address the current problems in the industry in regards to security to inspire trust and allow users and business to trade cryptocurrencies with confidence. Sparkdex is the source of this content. Virtual currency is not legal tender, is not backed by the government, and accounts and value balances are not subject to consumer protections. Cryptocurrencies and tokens are extremely volatile. There is no guarantee of a stable value, or of any value at all. Token sales are only suitable for individuals with a high-risk tolerance. Only participate in a token event with what you can afford to lose. This press release is for informational purposes only. The information does not constitute investment advice or an offer to invest.